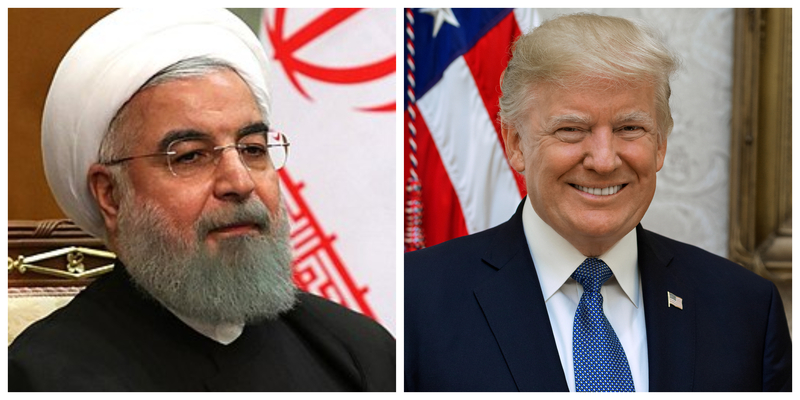 Iran threatened the United States with the “mother of all wars,” but President Trump wasn’t having any of that. Love him or hate him, the president isn’t afraid talk back to a bully. It will be interesting to see if Iran dials down its anti-American rhetoric. Could it be that, love the president or hate him, his brash words (presumably backed by action, if need be) are exactly what is needed to protect the American people from nuclear war?